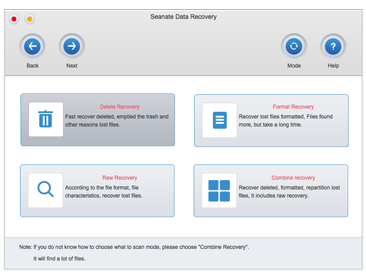 You can recover the missing files just through three steps. 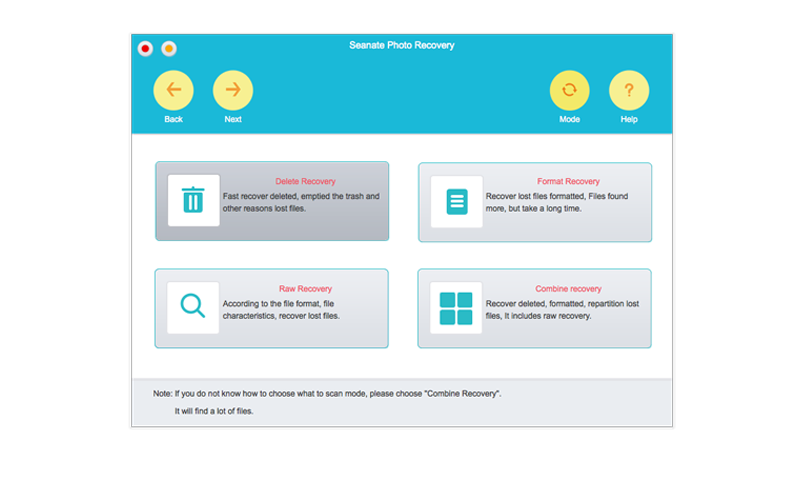 The software can help you recover the missing photos, videos and audio files missed by deletion, disk formatting, re-partition and software error. 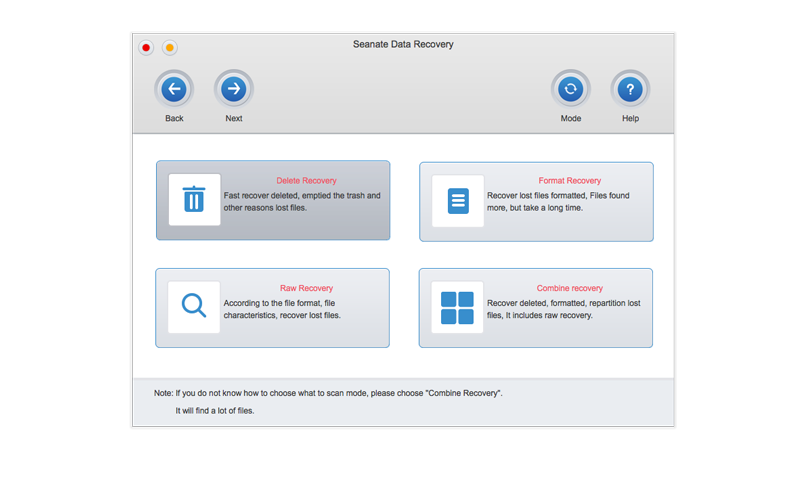 The software can help you recover the files missed by deletion, disk formatting, re-partition and software error, and supports file recovery of any format. This software is specially designed for common users, you can recover your missing files without any knowledge related to file system.The software can recover the files missed by deletion, disk formatting, re-partition and software error, and also scan local disk, mobile HD, mobile phone, SD card and various storage devices, supporting NTFS, FAT32/16, ExFat, HFS/HFS+ file systems, and can recover various kinds of missing files. It can rapidly recover files missed by deletion, emptying the waste paper basket and software error, but few files can be found with fast scanning speed. It can recover files missed by partition damage and formatting, scan the file system information in the partitions, and find out all the files, including deleted and undeleted files. 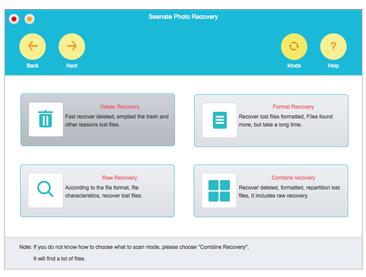 Support to recover lost files from the local disk, SD card, memory card, USB drives, digital cameras, mobile phones, tablet PCs, MP3 players and more. You can recover various kinds of missing files, such as: office documents, PDF, photos, audio, video and other types of files.